Available Sizes 11cm x 11cm, 15cm x 15cm, 15cm x 20cm, 20cm x 20cm & 20cm x 25cm. 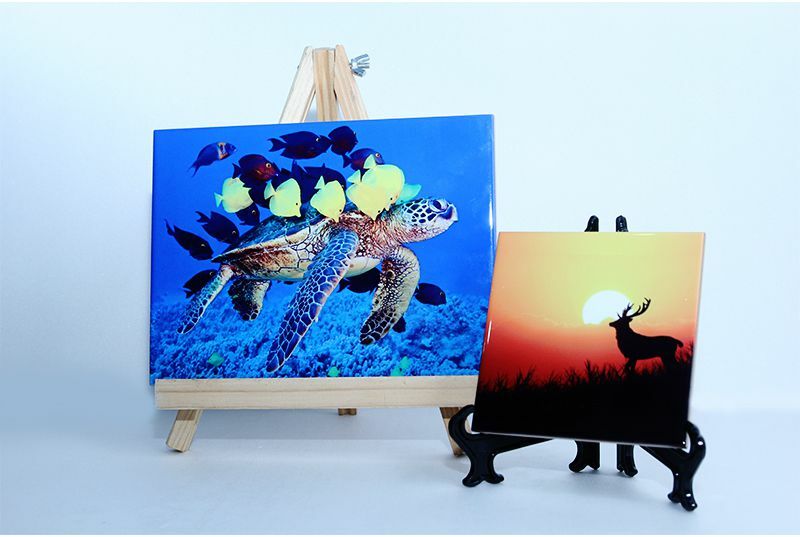 Are you looking for ceramic tile printing service to print your brand, photo, logo, event info and the likes? Being direct importers of ceramic tiles, we do our printing locally to assure you quality printing and speedy delivery at an affordable cost. 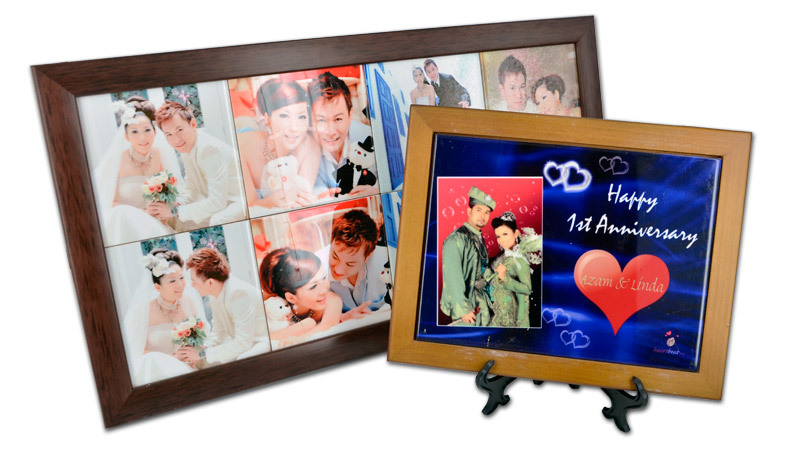 You can even opt to get our exclusive add-ons that comes in two forms which are wooden frame and plastic stand. We’re the long standing supplier of ceramic tiles for small and large businesses, government departments, universities, colleges as well as schools. Contact us today! Enhance the look of your ceramic tiles by adding wood frame. We can customize the wood frame according to your liking. Very solid ceramic that can withstand impact.